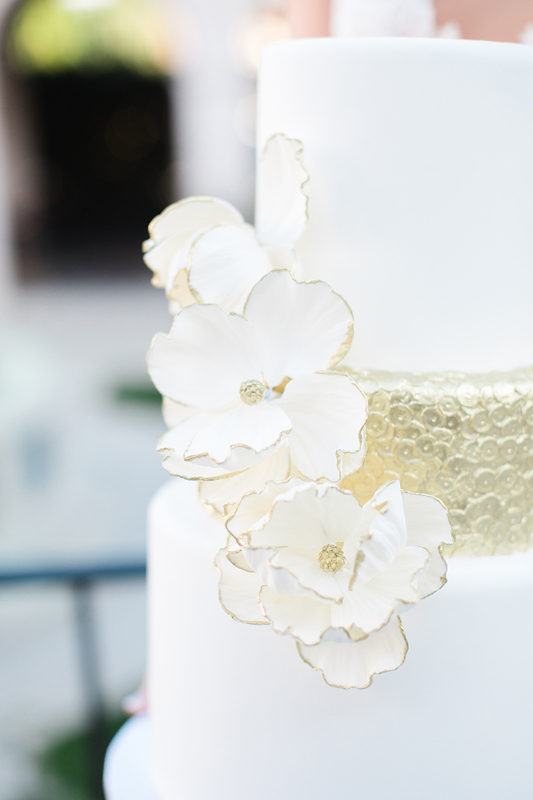 Wedding cakes are a staple tradition that’s still followed by most couples. Sure, you make your own rules and if you don’t like cake, you can definitely choose any alternative you like most (from cupcake towers to towers of cheese rolls). But if you want an actual cake, you definitely want to make sure it’s perfect. What are the main decisions to make on your path to the picture-perfect wedding cake of your dreams? We have some tips for you. To tier or not to tier? The classic way is to have a multi-tiered wedding cake – but that doesn’t mean it’s the only option. For a small wedding, you can definitely opt for a one-tier cake – and even if your wedding is quite large, you can still opt for multiple one-tier cakes (you can even have them in multiple flavors for the sake of variety!). The flavors. Vanilla, fruit, chocolate – you can have whatever you want. If you want to surprise your guests with something special, you can go with a unique flavor combination. But if you appreciate the taste of a classic flavor for your cake, then that’s perfectly OK too! The icing on the cake. There are three main options to choose from here: fondant (great when you want your cake to have a very polished look), buttercream (perfect for rustic-chic and boho-chic weddings), and naked (with no frosting at all, covered in nothing but powdered sugar and the décor itself). All of these options are perfectly viable – it all depends on the kind of cake you actually like to eat, and the location and season of your wedding (for example, buttercream cakes don’t do well if left out on a hot summer day). The décor. Fresh flowers and fruit are a very trendy option now – but truly, you can choose anything you like. From motifs inspired by your favorite movies to painted flowers or just plain and simply a bit of greenery, anything goes. Remember: your wedding cake is more than just dessert. It is an integral part of your wedding experience. Decide on a cake that goes well with your entire wedding style, but most importantly, choose a cake that mirrors who you are as a couple, what you like, and what your story is.